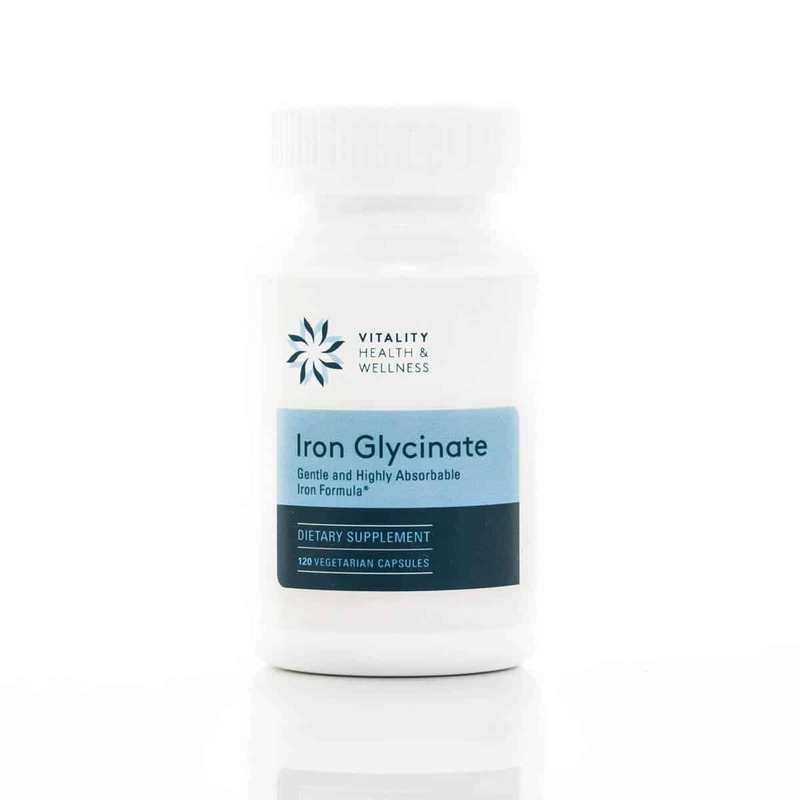 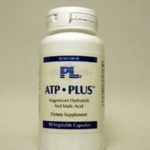 Glycinate is a highly absorb able and well-tolerated form of Iron. 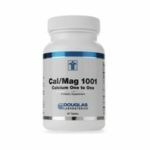 this form of Iron has higher bio availability, lower toxicity, less food reactivity, less food interactions and has a longer shelf life than other common form of Iron. 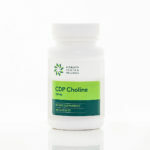 Each capsule contains 29 mg of Iron Bisglycinate. 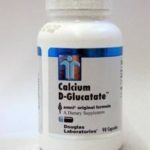 *These statements have not been evaluated by the FDA and this product is not intended to diagnose, treat cure or prevent any disease. 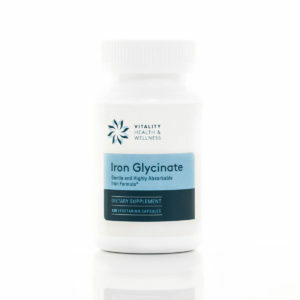 Be the first to review “Iron Glycinate 20 mg 120 Capsules” Click here to cancel reply.